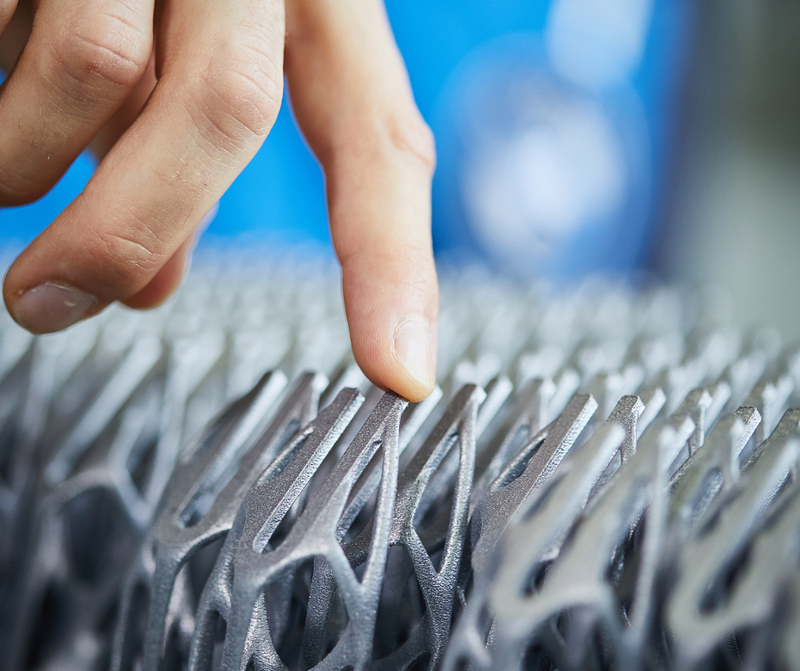 BMW Group is investing over €10m in a new Additive Manufacturing Campus based in Oberschleissheim, a move that will concentrate the company’s 3D printing expertise at a single location. 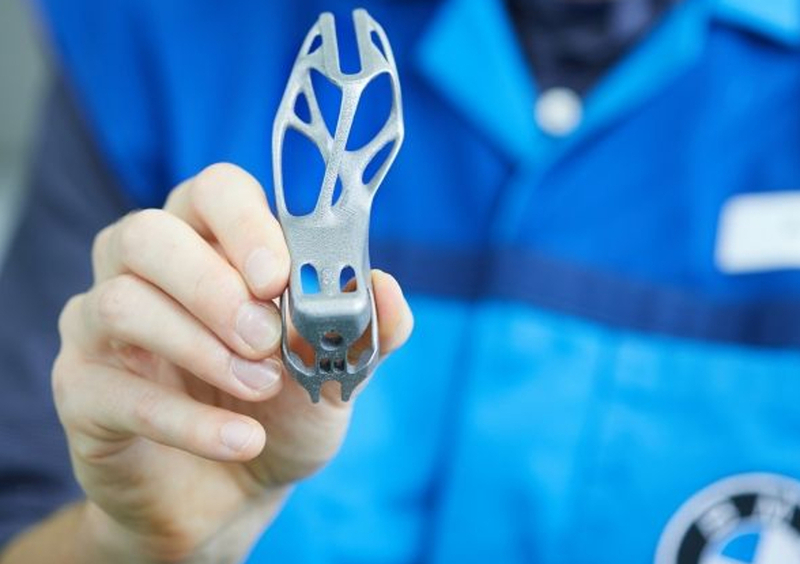 According to BMW, much of the work carried out at the Additive Manufacturing Campus will focus on parts manufacturing for prototype construction, series production and customised solutions. Located in an existing building with a footprint of over 6,000 square metres, it will accommodate up to 80 staff and over 30 industrial systems for metals and plastics. It is scheduled to go on stream in early 2019. Jens Ertel, head of the BMW Group’s Additive Manufacturing Centre and the future campus director, said: “Our new facility will be a major milestone in additive manufacturing at the BMW Group. Additive manufacturing has already been used to generate parts for the BMW i8 Roadster. Made of aluminium alloy, the printed item is lighter than the normal injection-moulded equivalent but significantly more rigid. The company has employed Additive manufacturing in the MINI Yours Customised programme, which allows customers to design certain components, such as indicator inlays and dashboard trim strips, to precise specifications. In September 2016, the BMW Group’s venture capital arm, BMW i Ventures, invested in the Silicon Valley-based company Carbon, whose DLS (digital light synthesis) printing technology was a breakthrough in the production of parts with high-quality surfaces. 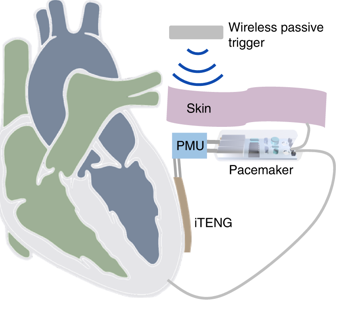 The technique allows significantly larger areas to be processed more rapidly than would otherwise be possible with conventional selective 3D printing. Carbon and the BMW Group have been partners since 2015. A further investment in additive manufacturing came in February 2017, this time in the start-up Desktop Metal. 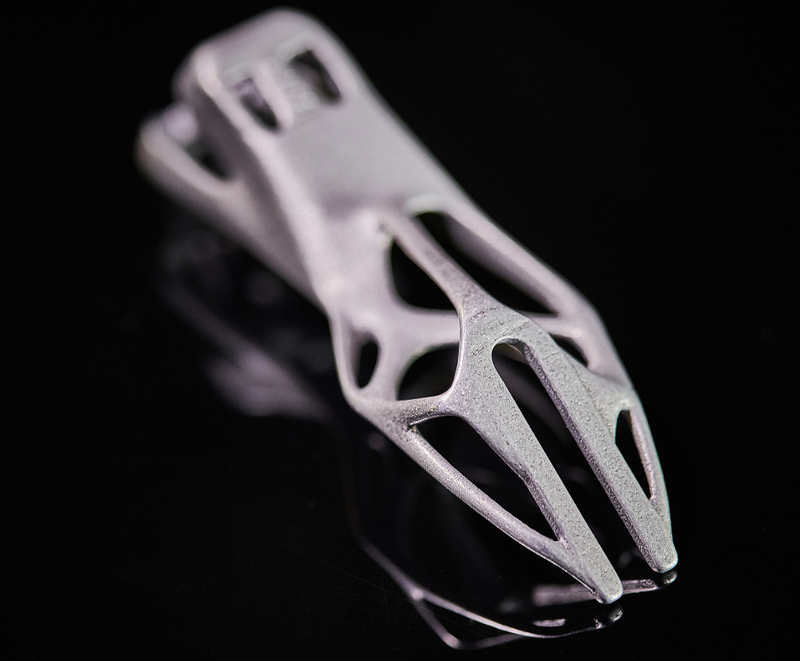 Desktop Metal specialises in the additive manufacturing of metal components and has developed highly productive and innovative methodologies. It now works closely with the Additive Manufacturing Centre at the BMW Group. In June 2017 the BMW Group invested in a company called Xometry, which works in the supply chain industry. Xometry is a web-based platform that networks suppliers and manufacturers from different sectors with each other. 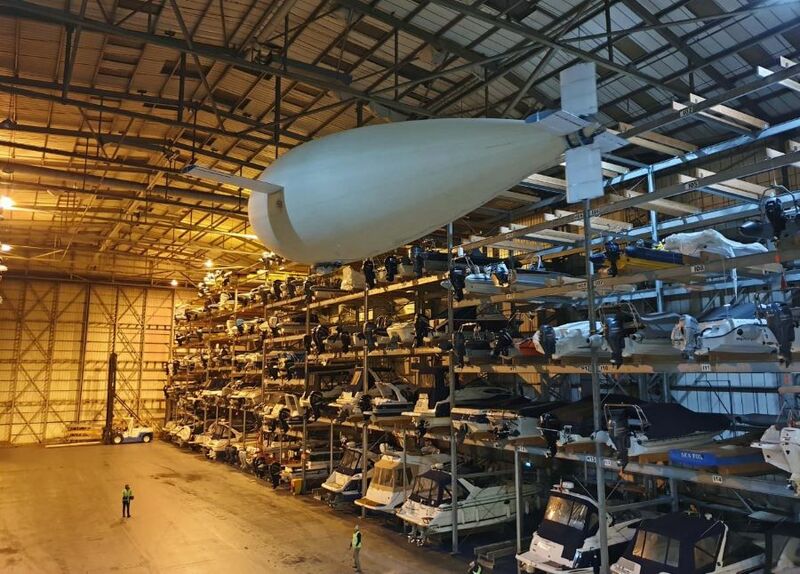 Pilot projects are already underway in a range of areas including spare parts manufacturing.